Sheet masks originated in South Korea. They are fully soaked in beneficial ingredients such as vitamins, minerals, anti-oxidants and hyaluronic acid. 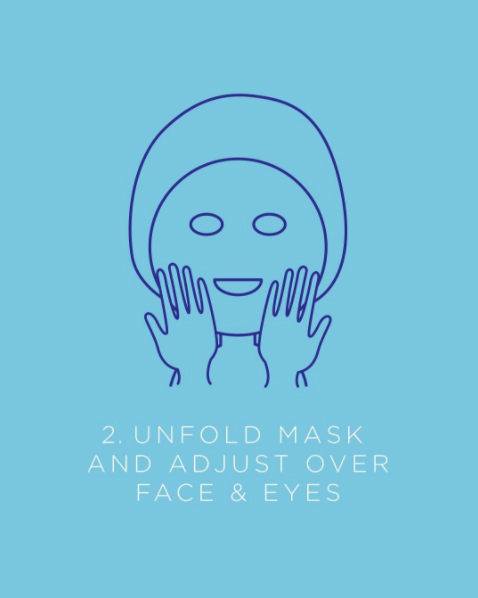 The sheet mask delivers these serums directly to your face for deep conditioning. 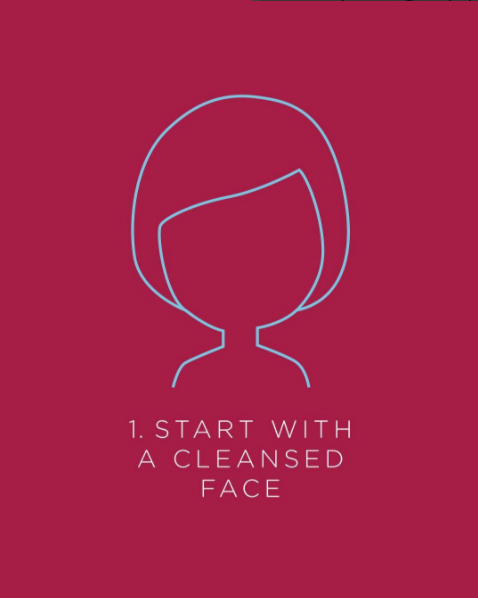 It’s a simple, easy, and effective way to hydrate your skin. 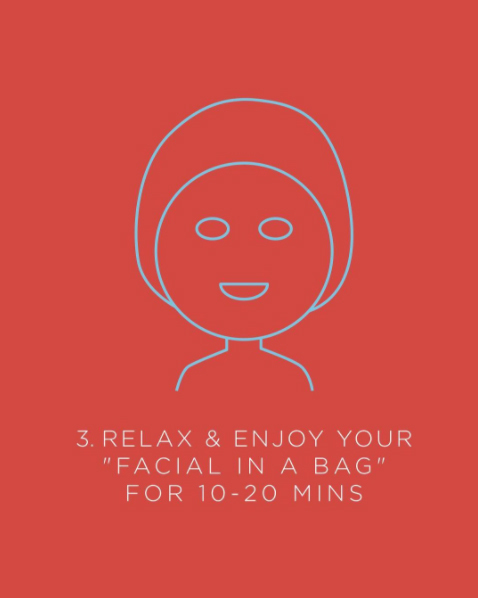 It’s like a “facial at home” and much more convenient and less expensive than a spa. For best results, use mask 1-2 times a week to enhance your current skin care routine. Why is a Korean sheet mask effective? Sheet masks basically “force-feed” your skin with a big dose of beneficial ingredients in a short period of time. The “sheet” creates a barrier so the ingredients are absorbed and don’t evaporate too quickly. More effective than applying serum directly to your skin. Slows evaporation of ingredients to be fully absorbed on the skin. Allows deeper penetration of ingredients. You'll Love Our Sheet Masks! Seoul Mamas sheets are 100% bamboo cotton! Created by drying and grinding the bamboo, they're thoughtfully designed to deliver the ingredients while adhering to all skin curves and textures. Skin friendly material that protects skin from irritation. 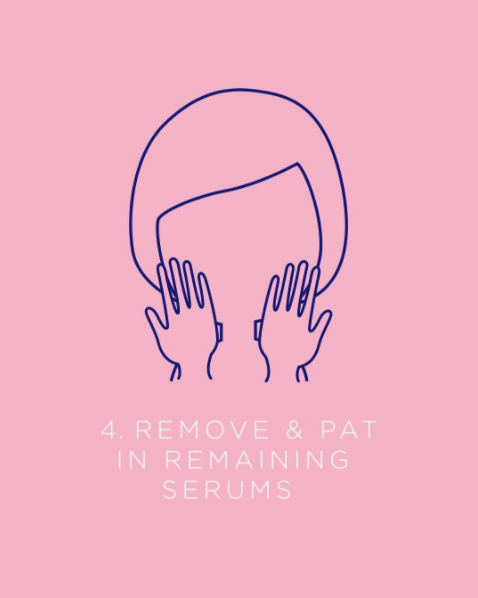 Naturally shrinks when drying which gives a lifting effect to help with the appearance of wrinkles. High transparency compared to other mask materials.